Welcome to the community! As a Species360 member, you are now part of an elite global network dedicated to advancing knowledge for animal care and conservation. 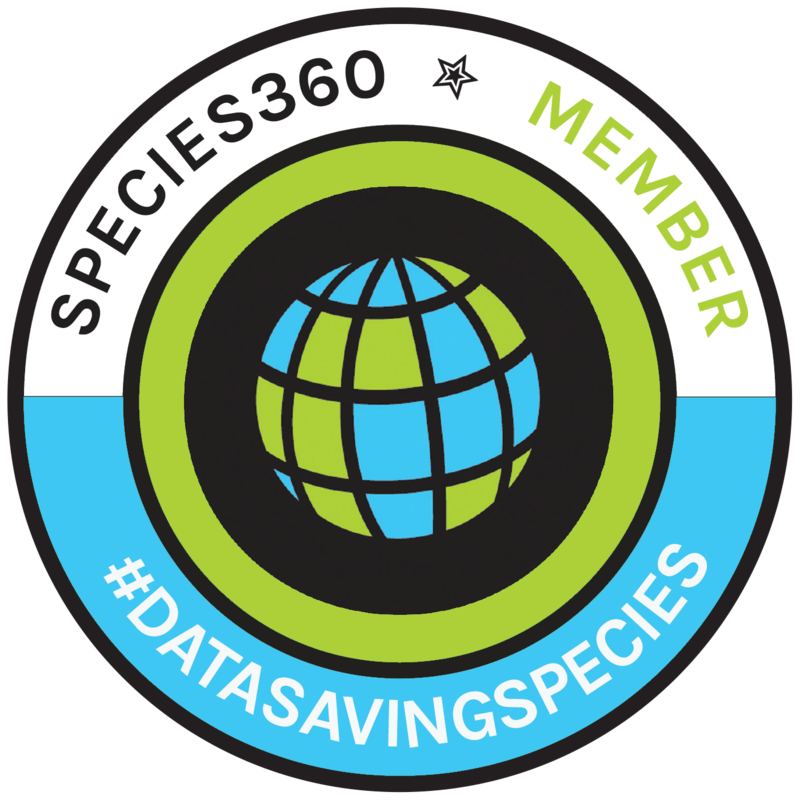 Share your commitment with your visitors by displaying a Species360 member badge. Because connected, we can save species. Disclaimer: Species360 grants all Species360 member representatives – which includes employees working for organizations bearing institutional memberships in good standing as well as persons holding individual memberships – a license to display or use the Member Badge in any and all communications, including but not limited to marketing materials, websites and press releases. Display or use of the Member Badge by non-members or use of the Species360 Member Badge modified in any way other than re-sizing to fit a page, absent written consent, is prohibited.